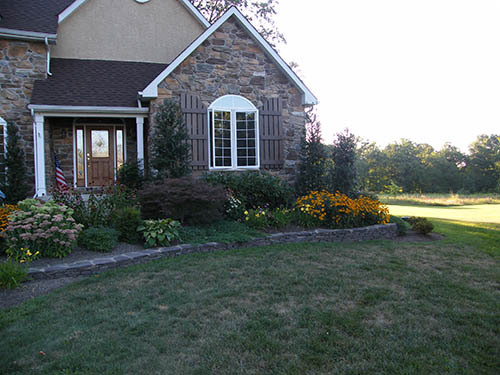 Heartwood offers full-service landscape design and maintenance for everything from the most basic yards to extensive projects. We start by assessing all aspects of your property to determine where improvements are needed. Our goal is to use the best plants for every situation. One frequent request that many homeowners have is how to improve privacy, and we can help with suggestions for plantings that will provide screening from neighbors or roads. We will create a plan that helps your property realize its full potential and that provides all the privacy and pleasure that you’ve always wanted. So what’s your dream? We can make it a reality.